​Soulo Adjustable Cup is absolutely amazing! 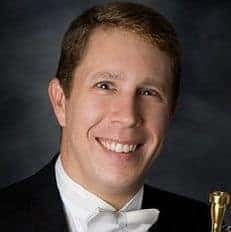 It's the best cup I have ever played in my entire life. 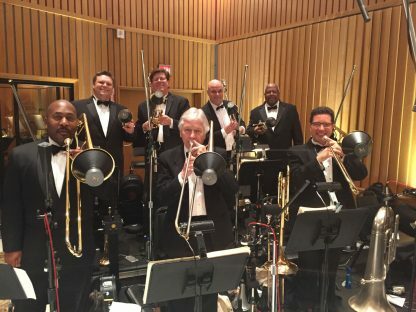 I love the sound and feel. Adjustable – works as a straight when cup is fully removed. 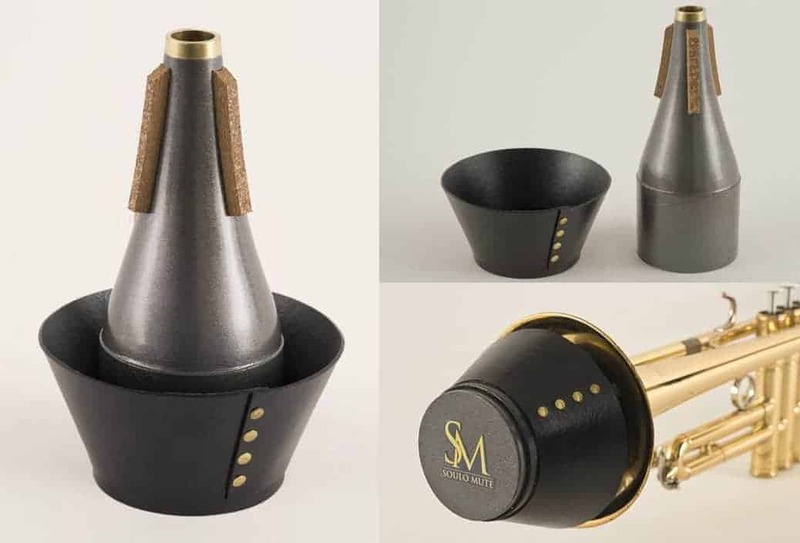 ​Soulo Cup Mute is an ADJUSTABLE trumpet cup mute. 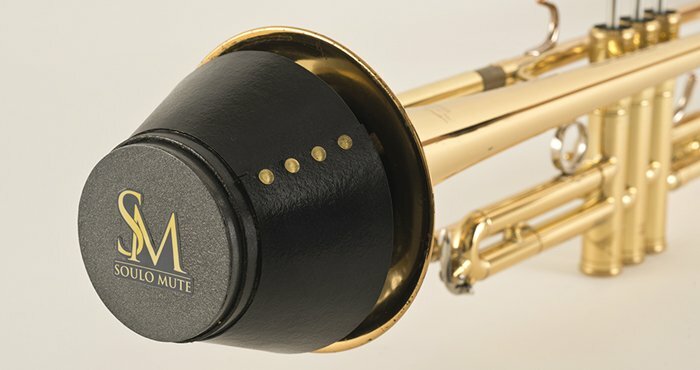 It is easily the best cup mute on the market! Wayne Bergeron, Bria Skonberg, James Ackley, the Oskars horn section and many other professionals are among its endorsers. 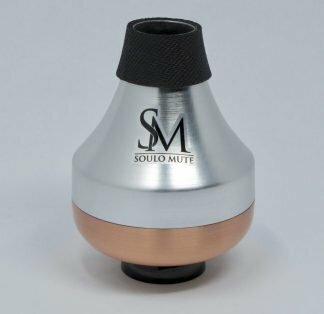 What makes Soulo Cup Mute the best cup mute on the market? 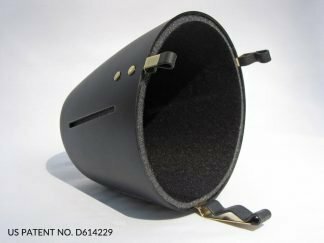 Firstly, it is made of specially formulated fiber composite material much like the old Humes & Berg and Ray Robinson cup mutes. Because of that Soulo Cup has preserved the traditional “cup” sound. 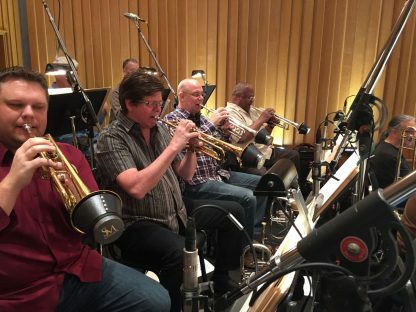 Unlike these vintage trumpet cup mutes however, Soulo Cup is perfectly in tune in all registers. 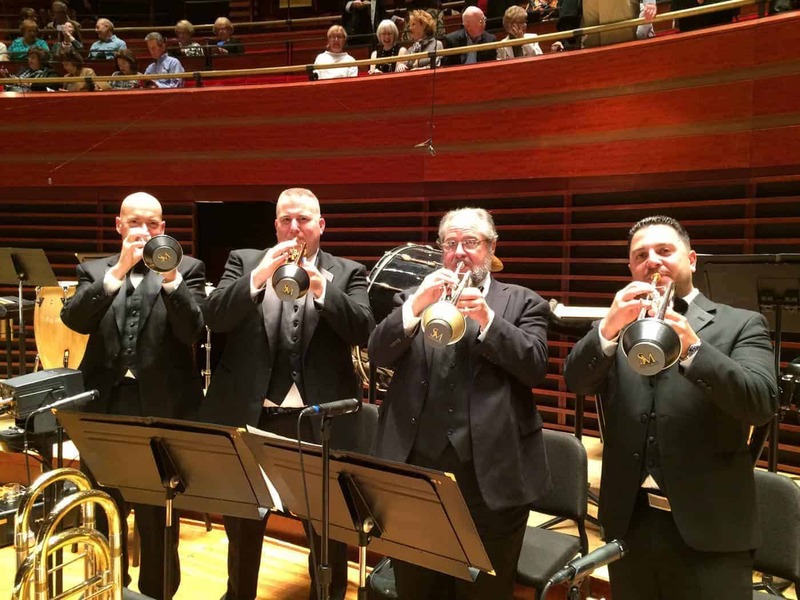 Second, Soulo trumpet cup mute weighs 2.8oz, half the weight of other popular metal adjustable cups weighing 4.6oz! Its lightweight material and improved design allows for minimal back-pressure and free-blowing experience. 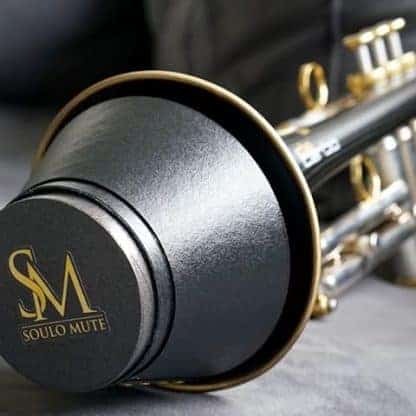 Additionally, ​Soulo trumpet cup mute is very versatile and works great for performance and sound recordings. 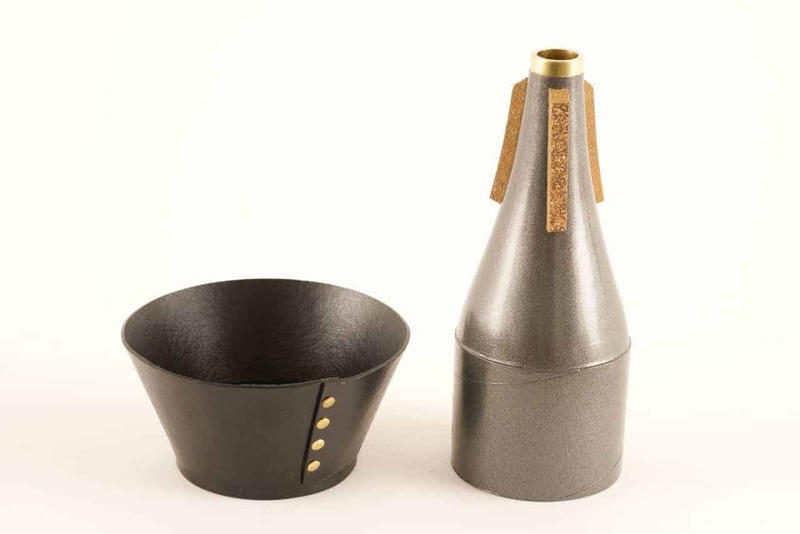 Its unique neoprene composite corks will never allow it to fall out of the bell. The adjustable settings of this trumpet cup mute give the player many color options. 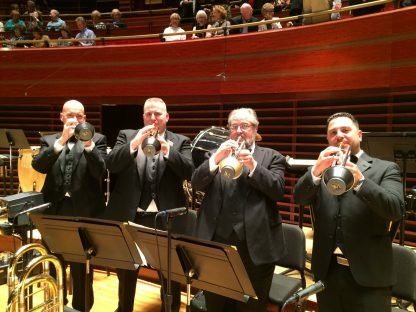 This in turn allows the trumpet player to blend in any trumpet section. 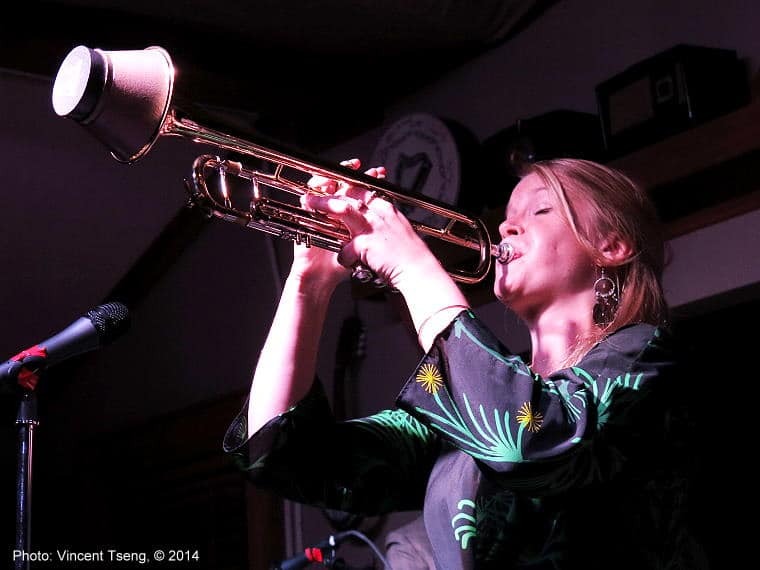 Lastly, Soulo trumpet Cup mute makes for a great straight mute when you completely remove the cup part. It is a softer sounding straight mute than its metal counterpart, and it is used for more lyrical passages. 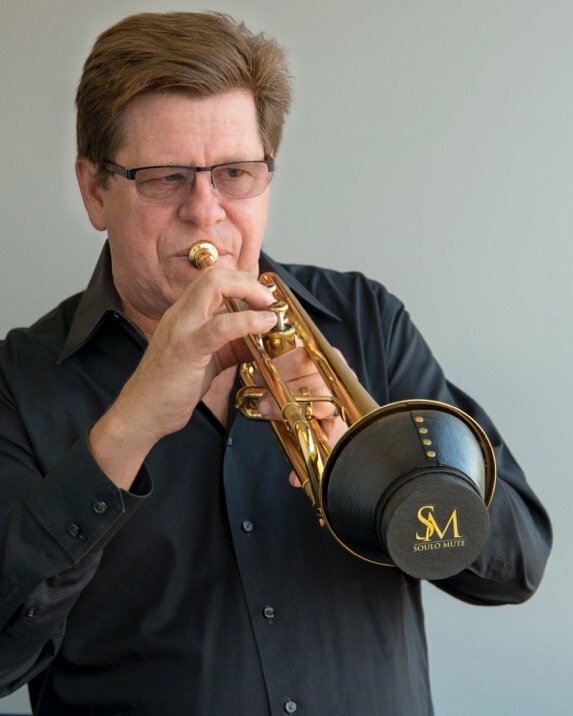 This two-in-one mute option makes Soulo cup mute a great economical option for students and educators. 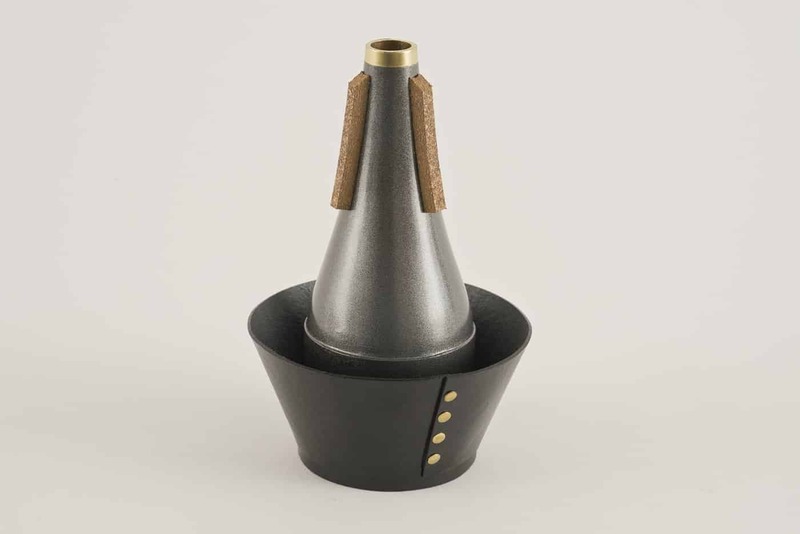 As is with all Soulo Mutes, Michael and Elena Jarosz designed and handcrafted this trumpet cup mute in NJ, USA. 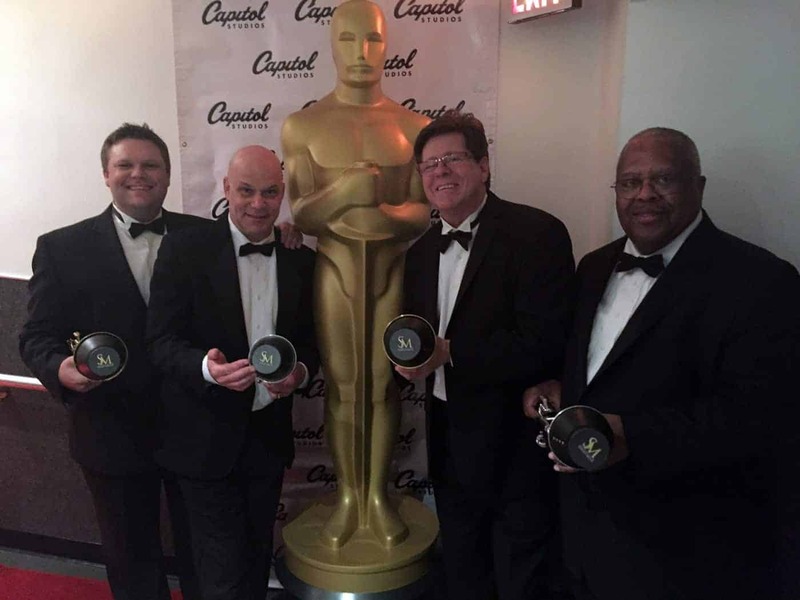 ©2017 Soulo Group, LLC - ​All Reserved.